System-neutral Application Programmer Interfaces for seamless HS classification, landed cost calculation, and global trade management. We provide extensive APIs and technical suppport to enable secure, reliable and rapid integration of our best-of-breed commodity classification tools and global regulatory data into legacy systems and between supply chain participants. 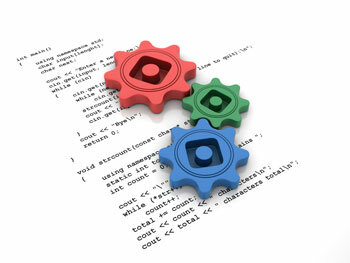 If you would like to test our web services, please contact us.